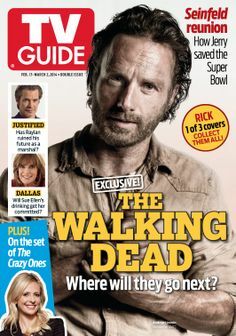 Do you still purchase TV Guide? 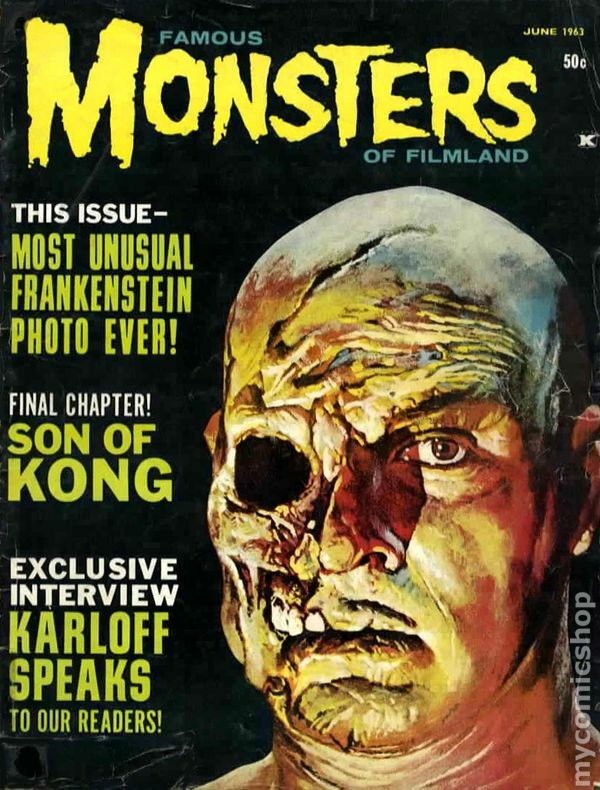 Do you remember the magazine, "Famous Monsters of Filmland?" Russian Models Bear More than Sports Illustrated Swimsuit Models Do? How many magazine subscriptions do you now have? Mad Magazine.....a cut above the rest.